Raise your hand if you left the WONDER WOMAN movie feeling empowered to take on the world and / or patriarchy. Wonder Woman is our not-so-new heroic obsession, so we immediately ran to our bookshelves in search of the perfect books to follow up her film. A film that was full of female characters who knew how to fight, female characters who weren’t afraid to be vulnerable, and female characters who were committed to supporting each other. This film also had *epic* worldbuilding (can we move to Themyscira pls?) and Chris Pine being 100% adorable, which didn’t hurt. Seriously, we still have all the feels. 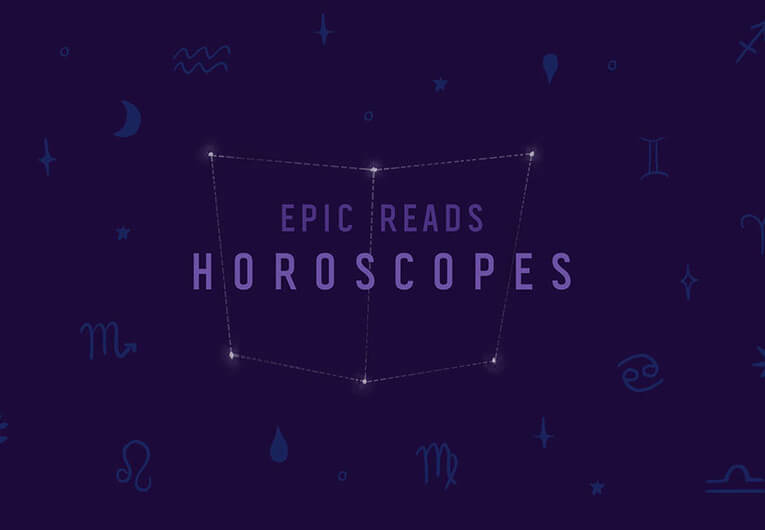 Since we definitely won’t get this off our mind anytime soon, we wanted to share the list of books that made us laugh, cry, and read at the edge of our seats just the same!! Or, you know, almost just the same, because this movie is #irreplaceable. Here’s a list of 14 books to read after you watch the Wonder Woman movie! Read these books if you love Wonder Woman! 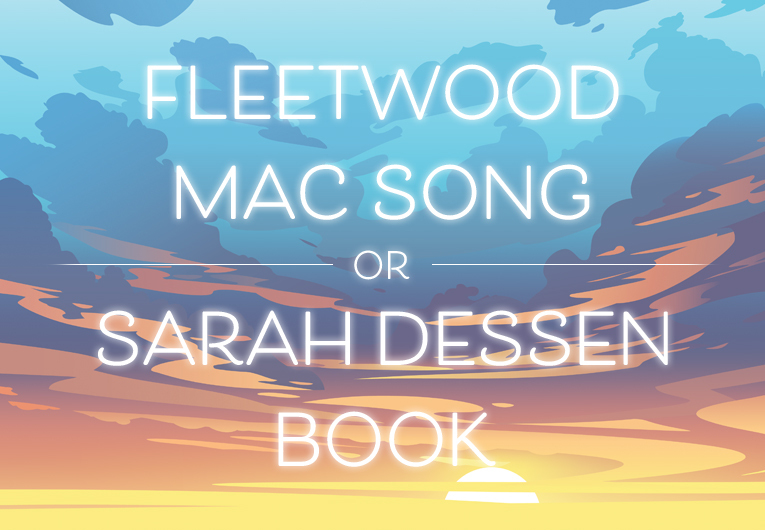 Okay, this one is pretty obvious, and kind of cheating, but like… how could we not?! We are so excited for Leigh Bardugo’s take on this epic character, and we’re counting down the days until it’s sitting on our bookshelves! Add Wonder Woman: Warbringer to your Goodreads shelf! 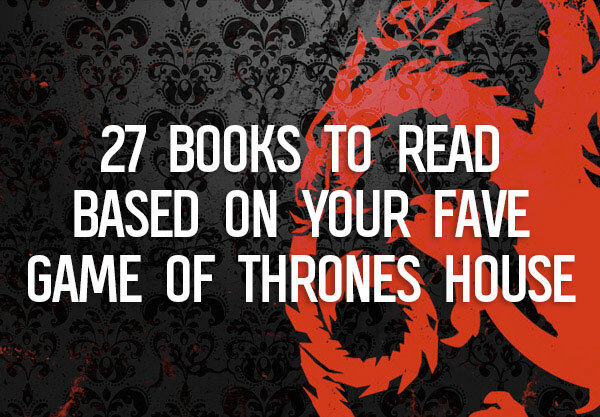 Not *technically* a YA book… but still freaking awesome. And it’s written by JULIET TAKES A BREATH‘s Gabby Rivera, so that counts! America Chavez was introduced as a member of the Young Avengers, but she’s literally so amazing that Marvel is finally giving her a solo series! America has kickass powers, came from a different reality where she was raised by amazing mothers (who heroically sacrificed themselves), *and* is queer. But she’s done the hero thing, and now it’s time for her to tackle… real. teenage. life. At last! Everyone’s favorite no-nonsense powerhouse, America Chavez, gets her own series! Written by critically-acclaimed YA novelist Gabby Rivera (Juliet Takes A Breath) and drawn by all-star artist Joe Quinones (HOWARD THE DUCK), Marvel Comics’ brand new AMERICA series shines a solo spotlight on the high-octane and hard-hitting adventures of the one and only America Chavez! Add AMERICA to your Goodreads shelf! Mare Barrow is here to change the world and take names. She’s fighting back against the Silver elite, can hold her own in a fight, and would also probably prefer to live in a world without creepy men. Then again, what would we do without Maven? This is a world divided by blood – red or silver. And to Mare Barrow, a seventeen-year-old Red girl from the poverty-stricken Stilts, it seems like nothing will ever change. 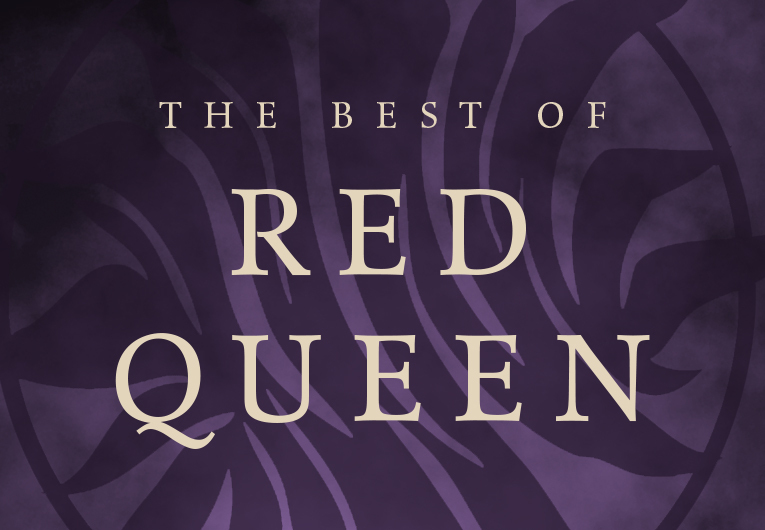 Start reading RED QUEEN here! In EMBER, Laia was never particularly interested in changing the world. The state of the Empire is pretty messed up, sure, but she just wants to rescue her brother. But along the way, she uses her intelligence, cunning, and, yes, heart, to actually make a difference. Under the Martial Empire, defiance is met with death. But when Laia’s brother is arrested for treason, Laia is forced to make a decision. In exchange for help from rebels who promise to rescue her brother, she will risk her life to spy for them from within the Empire’s greatest military academy. And so here's my book photo for the first time in one and half month! I've been extremely busy and I've been working on my own book for a while now. • • • I've heard great reviews about #andidarken and it has such an amazing cover! I can't wait to start this book. In this amazing genderswapped retelling of Vlad the Impaler’s infamous tale, Lada doesn’t understand why it matters that she’s a girl. She wants to inherit her father’s land and improve it. She wants to be the best warrior she can be. She wants… to be loved, just like everyone else. But you know what? If that doesn’t work out, that’s cool too. She loves her country most of all. And she’s never going to settle. Add AND I DARKEN to your Goodreads shelf! The fierce sisters of SPINDLE FIRE would do anything for each other. We think Wonder Woman would especially love Isabelle, who is fearless, kind, and doesn’t even consider her blindness to be a reason not to try to rescue Aurora. These princesses are unstoppable. Add SPINDLE FIRE to your Goodreads shelf! Start reading SPINDLE FIRE here! We *wish* Alina had a role model like Wonder Woman to grow up with! Especially once that whole Sun Summoner thing comes out… and those people start worshiping her… yeah, we think Diana would’ve been a nice friend to have. Neither of these amazing females are afraid to make tough decisions, but both always hope for the best. Add SHADOW AND BONE to your Goodreads shelf! Check out 142 thoughts we had while reading SHADOW AND BONE! Their continent is at the edge of war, and troublemakers Safiya and Iseult are forced to flee home after a particularly dangerous clash. People would kill for Safiya’s powerful magic, and Iseult is *definitely* more than meets the eye. We would say if only they had Wonder Woman there to help them… but honestly… we think they have it covered! In a chance encounter at Court, Safi meets Prince Merik and makes him a reluctant ally. However, his help may not slow down the Bloodwitch now hot on the girls’ heels. All Safi and Iseult want is their freedom, but danger lies ahead. With war coming, treaties breaking and a magical contagion sweeping the land, the friends will have to fight emperors and mercenaries alike. Add TRUTHWITCH to your Goodreads shelf! The characters. The action. The mythology. The sass. The romance. Need we say more?! Add THRONE OF GLASS to your Goodreads shelf! Can we take Denna and Mare away from the danger and drama and just… let them have a nice vacation on Themyscira? Please?? These two characters are just as fierce (in such distinct ways) as they are loving, and they deserve all the utopian happiness. Add OF FIRE AND STARS to your Goodreads shelf! Start reading OF FIRE AND STARS here! One of the best things about RUINED is how nonstop it is. Em is on a quest for revenge, and she’s going to make sure she gets it. Sure, she’s not looking for peace like Diana is, but she’s looking for justice. And she might even happen to fall in love along the way. *Sighs forever* If only the circumstances were different in both cases. Check out 147 thoughts we had while reading RUINED! If you’ve read any of her books, you know that Queen Mindy is amazing at writing fierce and amazing female characters, and this book is no exception. Khosa was born to literally sacrifice herself for the good of her people, and you need to read this to see just how intense everything gets. Khosa was born to be fed to the sea, to prevent the kind of wave that once destroyed the Kingdom of Stille. She can’t be sacrificed until she produces an heir, but human touch repulses her… except for the touch of the Indiri, a native race with magic that’s seductive. Add GIVEN TO THE SEA to your Goodreads shelf! In Wonder Woman, the badass Diana faces off against the inner monsters of humanity. In THIS SAVAGE SONG, the badass Kate faces off against the inner… monsters… of… humanity… except also they’re real and physical and terrifyingly murderous. Not that Kate’s afraid. She’s here to show us what it means to be a human in all of its grit and glory. Add THIS SAVAGE SONG to your Goodreads shelf! Start reading THIS SAVAGE SONG here! Let’s be real, Emma Carstairs would love to fight against gods at Wonder Woman’s side. Cassandra Clare’s characters are always so nuanced and developed, and the group that resides at the Los Angeles Institute is particularly amazing. This is a cast we need!! Emma Carstairs is a warrior, a Shadowhunter, and the best in her generation. She lives for battle. Shoulder to shoulder with her parabatai, Julian Blackthorn, she patrols the streets of Los Angeles, where vampires party on the Sunset Strip, and faeries—the most powerful of supernatural creatures—teeter on the edge of open war with Shadowhunters. When the bodies of humans and faeries turn up murdered in the same way Emma’s parents were when she was a child, an uneasy alliance is formed. This is Emma’s chance for revenge—and Julian’s chance to get back his brother Mark, who is being held prisoner by the faerie Courts. All Emma, Mark, and Julian have to do is solve the murders within two weeks… and before the murderer targets them. Add LADY MIDNIGHT to your Goodreads shelf! Comment down below with any books on this list is or otherwise that gave you major WONDER WOMAN vibes!